Reflections I - 121,000 sq.ft. office building, Reflections II - 151,000 sq.ft. 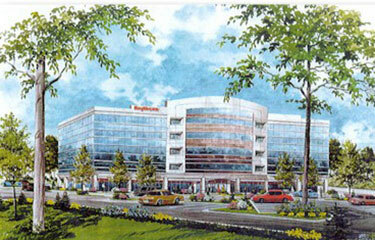 build to suit for Raytheon Corporation, Reflections III - 50,000 sq.ft. office building planned, Located in Reston, Virginia.